The provisional examination results for all external examinations at the secondary level have been released. Parents and students can access results by either visiting their respective education districts or by visiting the education ministry’s website at http://www.examresults.gov.fj. 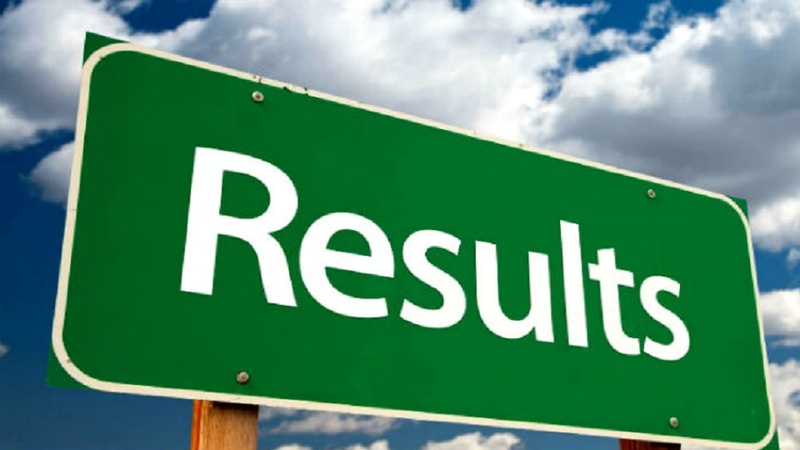 Results will only be released to students or parents/guardians. 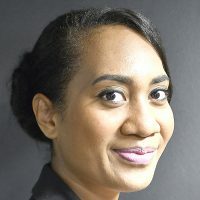 The ministry is encouraging all eligible Year 13 and 12 students who require assistance regarding their results for enrollment at tertiary institutions and registration for Tertiary Education Loan Scheme to inquire with the Examinations and Assessment Unit located at Gohil Building, corner of Suva Street and Toorak Road. Inquiries could also be directed to the EAU telephone numbers 8924471/33158001 or 3315894. Outgoing students intending to pursue studies at tertiary institutions next year are encouraged to utilize their time wisely by making necessary applications to avoid late or non-acceptance of submissions – the deadline is 31st December. All students are reminded to enjoy their school holidays responsibly and for parents to monitor and supervise their children.